By having an account you are agreeing with our Terms and Conditions and Privacy Statement. 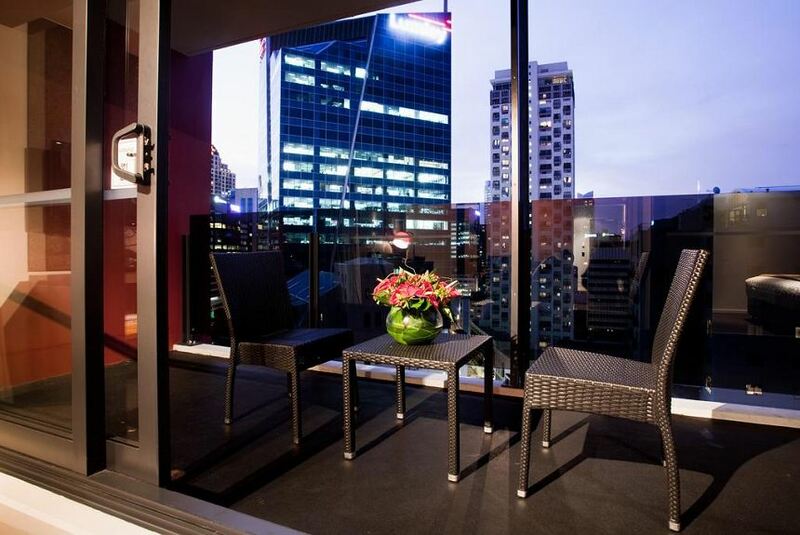 Waldorf Celestion offer hotel style apartment accommodation in downtown Auckland City, just a stone's throw from Britomart. All of our stylish modern apartments are fully self-contained for ultimate guest convenience. Self-cater in our kitchenettes with a 24hr Countdown supermarket conveniently located a short walk away. Within Walking distance from Waldorf Celestion is Britomart Entertainment precinct and Transportation Hub, ideal for getting about Auckland City. We guarantee the best rate when you book directly on our site. In case you book direct and find a cheaper price for the same offer within 24 hours on another public channel we will match the rate you've found. Click to see full Terms and Conditions. We are offering a Best Rate Guarantee so you can be confident that the price you are paying for the accommodation on our website	is the best price available online. In the unlikely event you find a cheaper published online rate on another public channel	with 24 hours we will match the rate you've found. You need to supply us with the webite address (URL) where you have found the cheaper rate for us to confirm. Our ability to confirm the details you have submitted is essential in claiming the discount. The rate must be for the same accommodation (same room type) covering the same dates and be bookiable online. If comparing a room with inclusions (such as breakfast, taxes or other extra items), the comparison rate must be for the same inclusions. If you have booked with us already and subsequently find a cheaper rate, you must make your claim within 24 hours of your booking date with us. Please send us details of your booking with us (booking reference #, your name) so we can make the credit. Variations in rates of 1 percent or less do not apply. These can occur from time to time due to rounding errors, foreign exchange calculations etc. Our accommodation reserves the right to deny a claim, if we cannot independently verify the availability of an online competing price at the time of processing the claim. The best price guarantee does not apply to unpublished or negotiated prices (e.g., corporate discount rates, group rates, meeting rates), contracted rates based on bulk buying agreement; group buy site rates; rates requiring membership in a club or other organization, offered pursuant to direct mail or email solicitations (requiring discount codes or coupons, or otherwise not intended for the general public); package prices (e.g.prices that include a combination of a room and airfare, an overnight cruise, car rental); prices offered by opaque providers; prices offered on "on-request" websites that do not provide immediate hotel confirmations. Refunds are calculated based off of your total nightly booking rates. There are no reviews yet for this accommodation. Request to Book and be the first to post a review. © 2019 by Explore.com. All Rights Reserved.